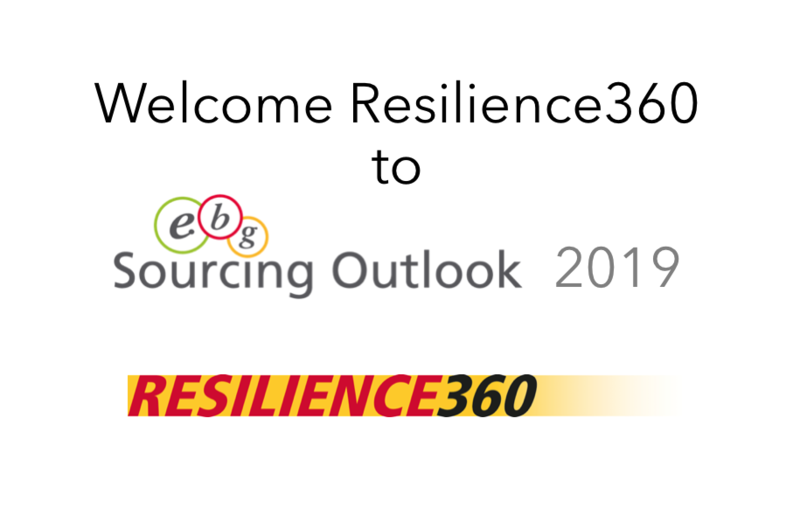 EBG | Network welcome Resilience360 joining Sourcing Outlook 2019, October 10th in Stockholm as an Expert Organization. 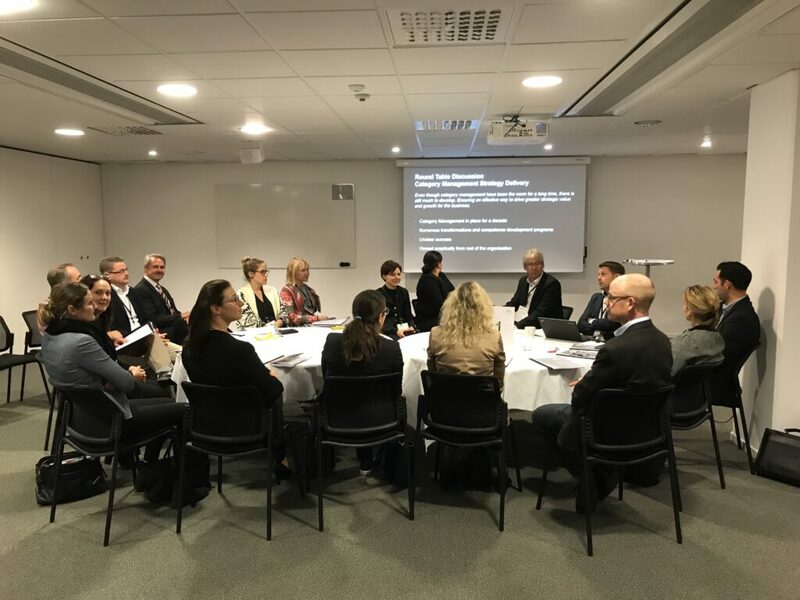 At Sourcing Outlook EBG take an overview over sourcing and procurement strategies, operations and governance in practice. 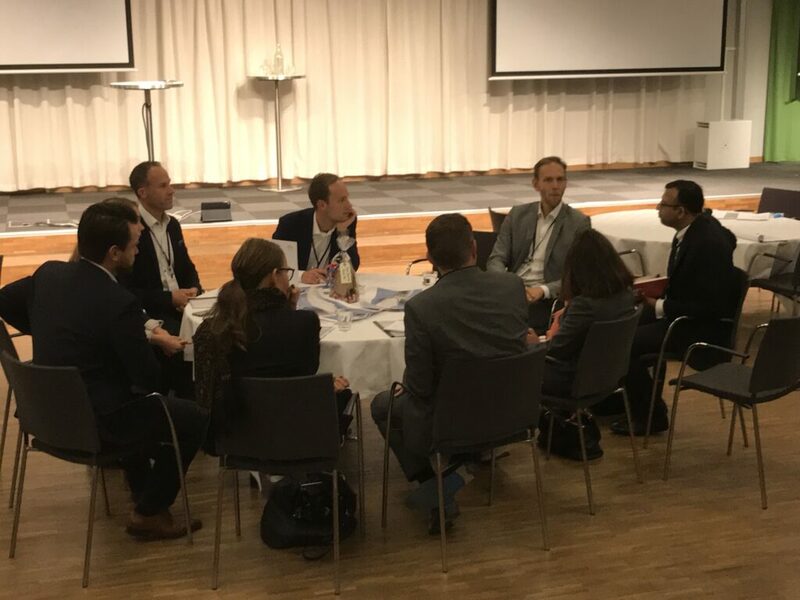 Through networking, round table discussions, keynote presentations and focus sessions EBG enable You who join to get maximum value over your time spent with us. Until August 15th EBG offer a very humane investment level to join us in October. Resilience360 is an innovative platform that helps companies to visualize, track and protect their business operations. The solution facilitates intuitive supply chain visualization, tracks shipments and ETAs across different transport modes and enables near real-time monitoring of incidents capable of disrupting supply chains. Resilience360 easily integrates with business systems and helps companies keep track of risk in combination with their business performance indicators. It enables companies to better ensure business continuity, building risk profiles based on over 31 risk databases, and identifying critical hotspots using heat-maps to mitigate risks and to turn potential disruptions into a competitive advantage. Learn more on resilience360.com, LinkedIn or Twitter. For this one we’ll let images speak and hope to see you in October!